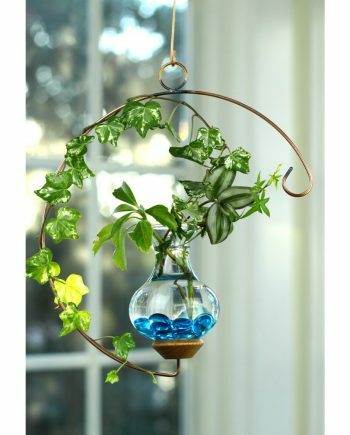 All of our Classic Hanging Water Gardens™ / Plant Rooters are hand made in America. 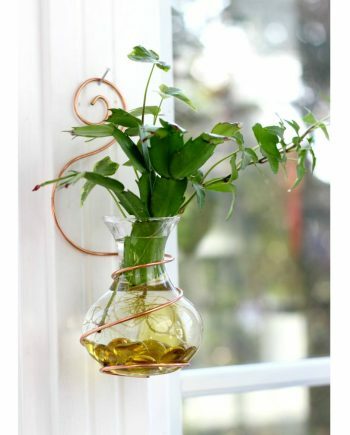 We use only the finest materials. 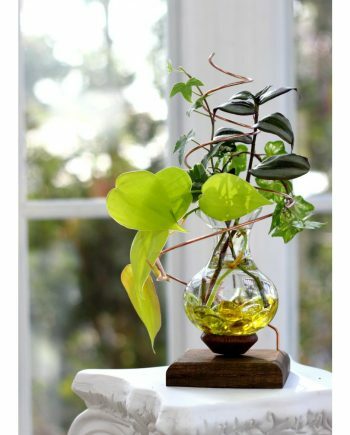 Each piece is individually crafted and every step is done by hand from start to finish. 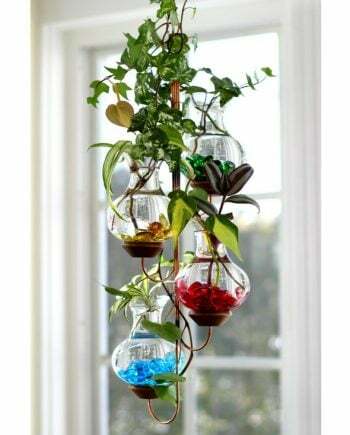 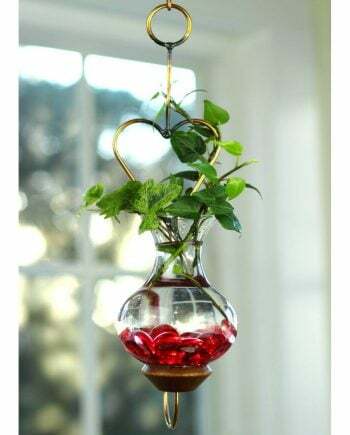 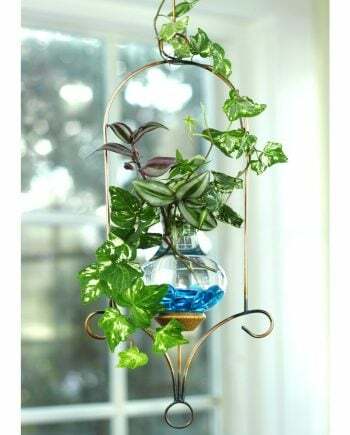 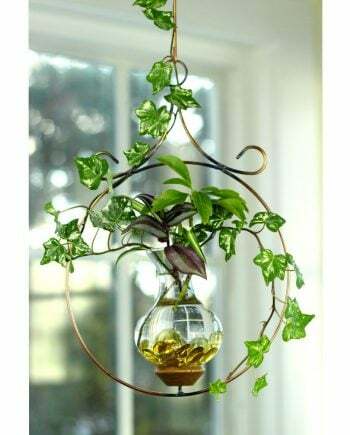 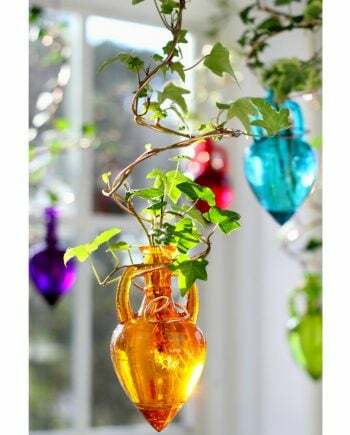 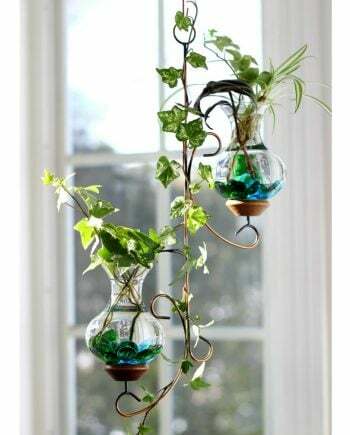 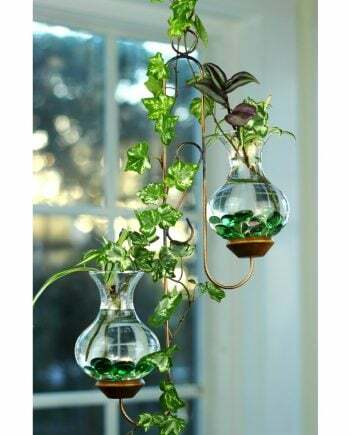 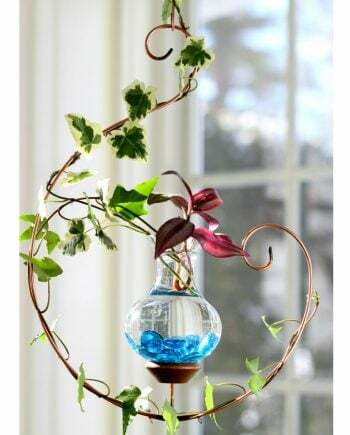 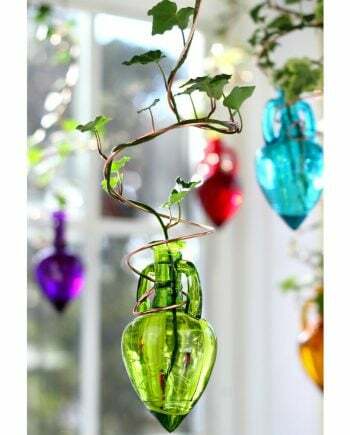 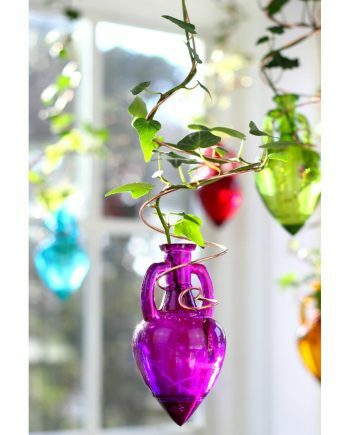 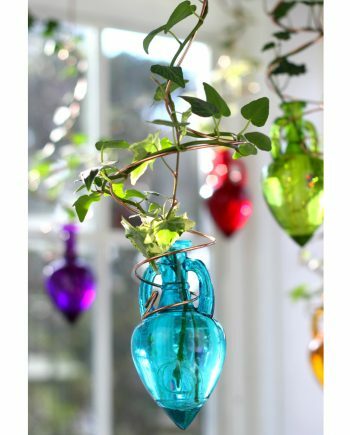 So if you’re looking for Hanging Water Gardens™, plant rooters, plant starters, brass butterflies, brass dragonflies, stained glass hummingbirds or just the most decorative way to grow plants in water, you’ve found it. 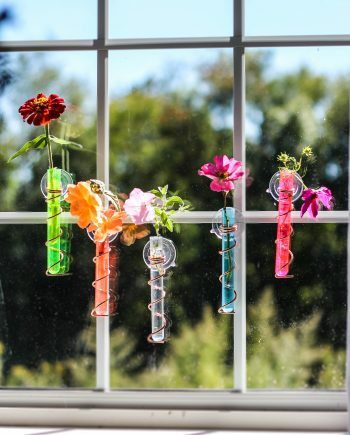 That’s us – Vermont Nature Creations. 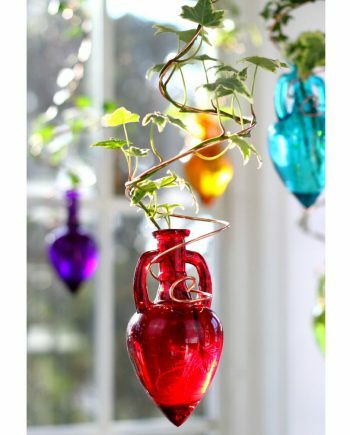 We pour our effort and creativity into giving you the quality and style you’ll love. 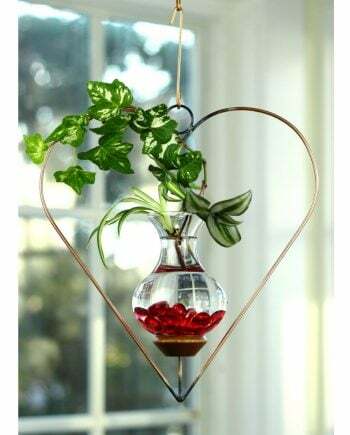 We hope that our creations will bring you years of happiness.